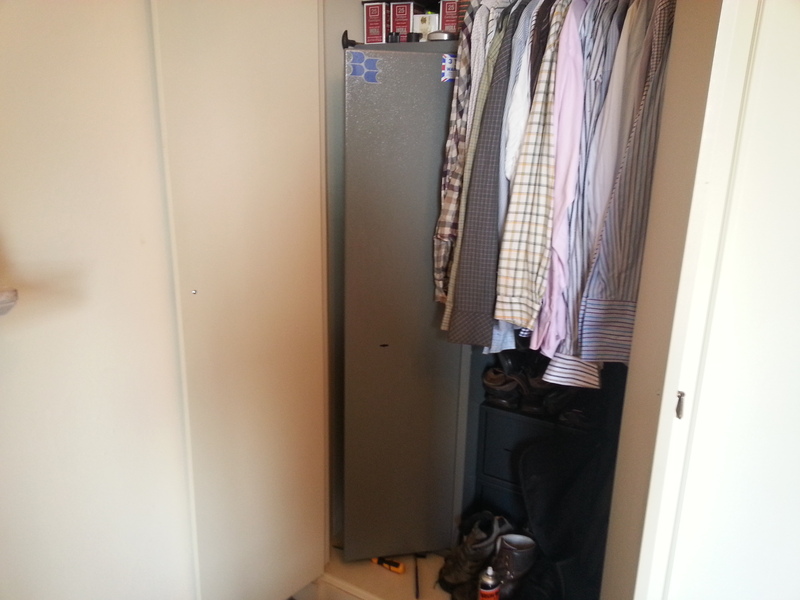 After an unfortunate hospitalisation of several years the owner of this Brattonsound gun safe could no longer remember the combination to open it. With a firearms inspection due it needed opening urgently so we headed to the home in Bolton to open it up for him. It is unusual to find these with mechanical combination locks but we got it open without any damage as we would have done with the key locking versions. 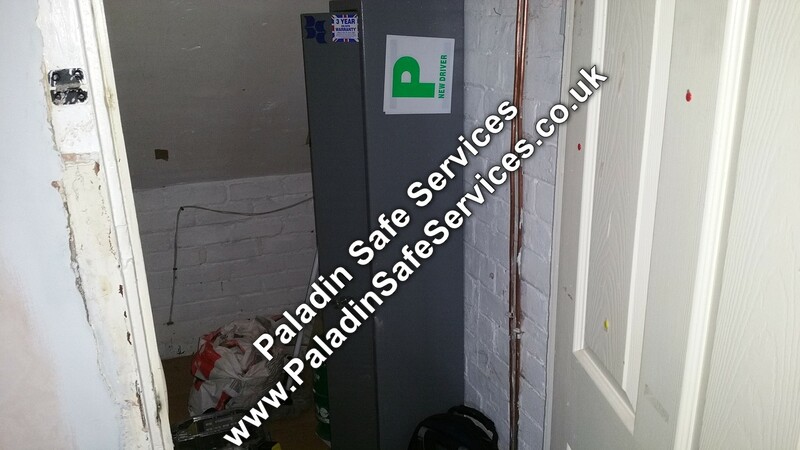 The keys had been lost to this Brattonsound Sentinel Plus gun safe at a residence in Warrington. The lock on the main door is a double bitted lock which needs picking twice to fully open it which we did and then we picked open the lock on the internal ammunition cabinet. Both locks were replaced and new keys supplied to the happy owner. The keys had been lost to this Brattonsound gun cabinet in the firearms evidence room of a forensics laboratory in Warrington. We picked the lock open without damage and supplied a new lock and keys. 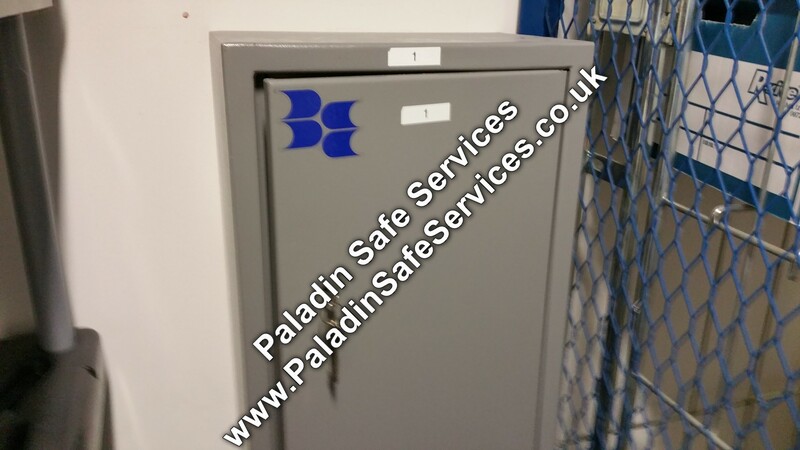 Client called early on a Saturday morning as the key to this Brattonsound Gun Safe in Great Harwood was stuck in the lock and he was understandably worried about leaving the house with the key left in the lock. We attended site within the hour and was able to remove the key allowing us to identify with the use of a scope that the lock was ‘half cocked’. These are double throw locks which means that the key needs to be rotated twice to fully lock or unlock it, in this instance the lock had only been thrown once and in this state it is not possible to insert the key. 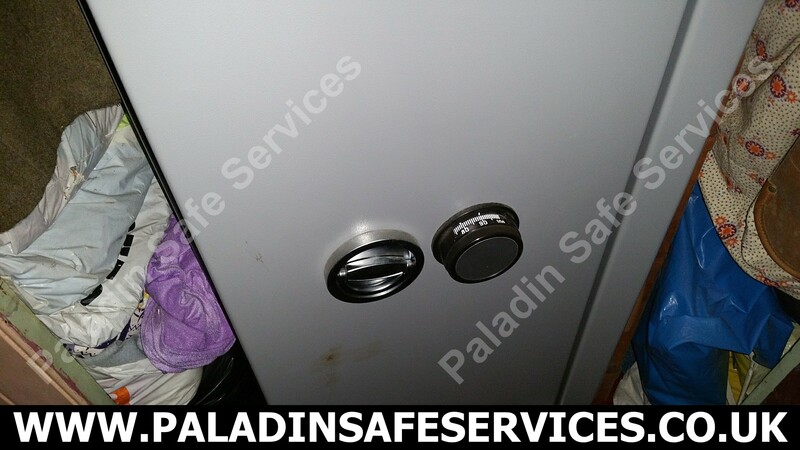 With the use of a specialist tool we were able to reset the lock to the fully locked position and thus enabled the key to be inserted to unlock the gun cabinet.